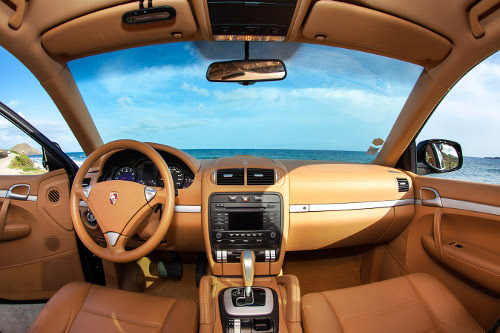 You’ll be met at Gustaf III Airport in St. Barts or the Gustavia’s port or your villa or hotel lobby in comfort and style aboard a luxury private taxi services « Porsche Cayenne ». Safe, comfortable, transport services for your nightlife … Restaurant, Bar, Night club, disco clubs, Private party… All night! 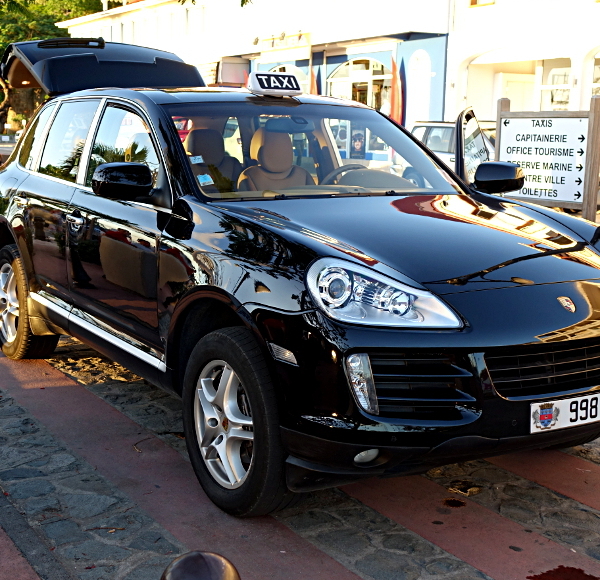 Taxi Julien can take you anywhere on the Island of St Barth if you need a private transfer to your villa, your hotel or a restaurant maybe a corporate event. Your Luxury private home and yacht awaits you on St Barts. 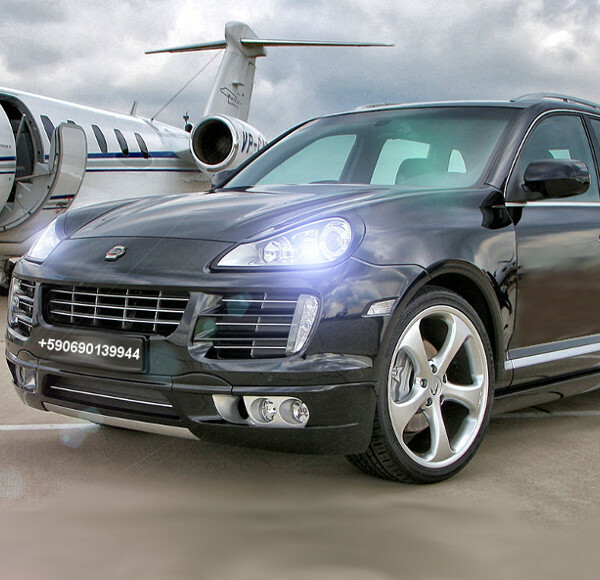 Taxi Julien will meet you at the airport and take you to your dock or villa. 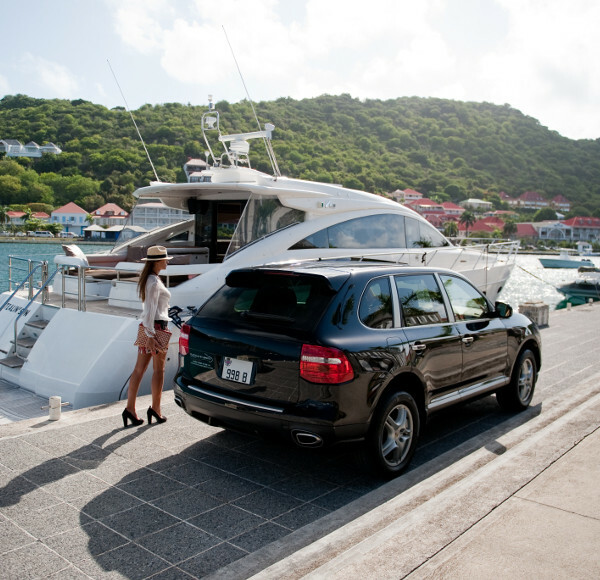 We put a vehicle at your disposal during any time of the day, as well as the weekends and busy holidays of Christmas and New Year’s Day for all kinds of transportation in St Barthélemy. We can take up to 4 passengers per vehicle. As for the little ones, we have children’s car seats at your disposal (on demand). We are always ready to help with your needs. Just call us for any further information at [+ 590] 690 13 99 44. 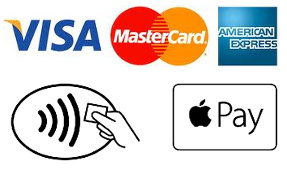 Julien Taxi accepts Cash and all major credit cards : Visa, Mastercard and American Express. Checks are not accepted. Rates are fixed and known in advance, you can check it online yourself. Thank you for submitting a request for questions and assistance. Please let us know the designated location of where you want to be picked up and dropped off. We will contact you as soon as possible to confirm your booking. Night prices are applied between 7 pm and 7 am and on Saturday, Sunday and bank holidays (day and night trips) We charge an extra of 5 Euros per ride. Official fares in St Barthélemy. 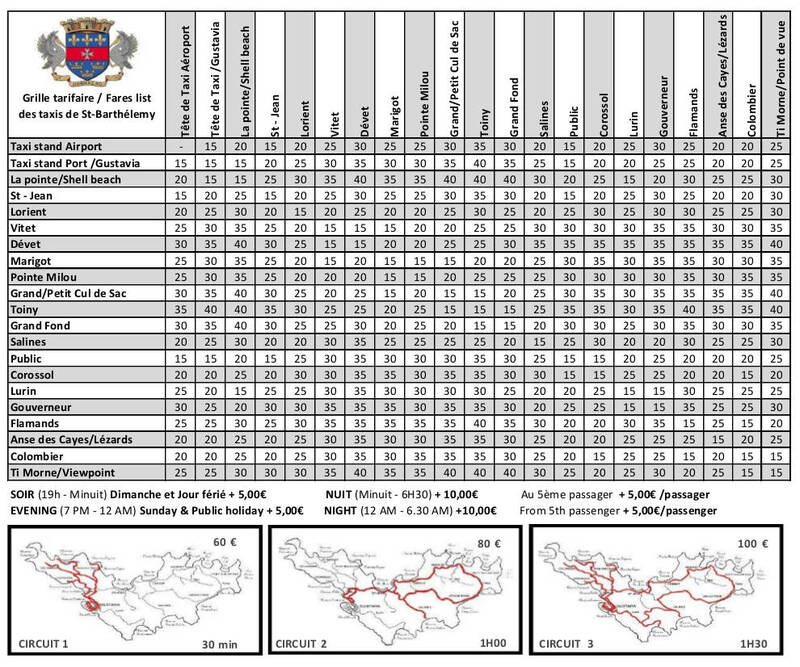 This table shows typical fares based on distance. We put a vehicle at your disposal during any time of the day, as well as the weekends and busy holidays of Christmas and New Year’s Day for all kinds of transportation in St Barthélemy. We can take up to 4 passengers per vehicle. As for the little ones, we have children’s car seats at your disposal (on demand). We are always ready to help with your needs. Just call us for any further information at [+ 590] 0690 13 99 44.